My Fireplace/Coad is a family owned business in southwestern Ontario serving London, St Thomas and surrounding areas. Owner Scott North resides in London, Ontario. He and his two sons, Matt and Nick are actively involved in the business on a day to day basis. Prior to opening the business, Scott North had 12 years of experience in the HVAC industry. 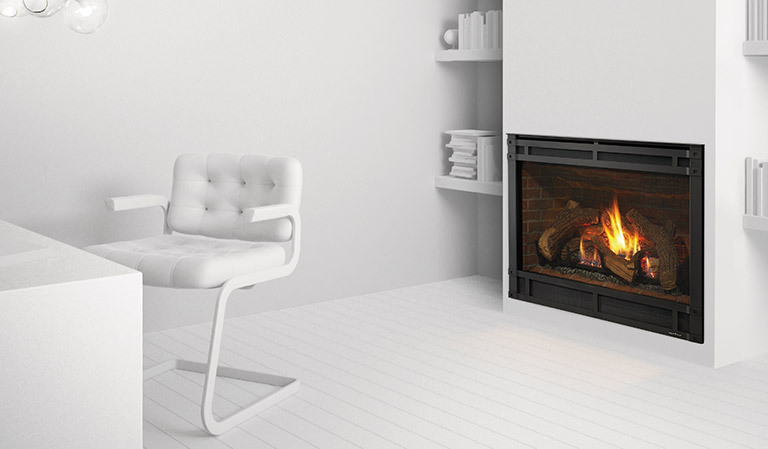 After several successful years in the fireplace business, My Fireplace expanded into the heating and cooling industry and continues to grow today. Mr. North has immersed himself completely into the business and insists that all 50+ of his employees maintain an exceptional level of customer service. We operate three "Galleries of Fire" which have been acclaimed to be the most elegant in all of Ontario. For your convenience, there is a location in north end of London as well as in the south end where over 50 fireplaces are on display. The newer third showroom is located in St Thomas. The showrooms feature the latest fashions and designs in the hearth industry; there’s something to suit even the most discerning taste. We proudly sell and install fireplace products from leading manufacturers such as Town and Country, Jotul, Regency, and Hearthstone. Lennox heating and cooling products have been keeping Canadians comfortable for over 100 years and are rated #1 by Consumer Reports year after year. Be assured that by bearing the label ‘Lennox Premier Dealer,’ My Fireplace upholds the highest level of standards in service. Customer satisfaction is our top concern. Our certified technicians have been professionally trained by the manufacturers of the products we sell and remain updated on the latest home comfort products. All work performed is done so with the utmost integrity and is backed by our service guarantee. The quality of our products and installation are never compromised while a fair and competitive price is maintained. Our expert comfort advisors can answer all your questions regarding heating, cooling, indoor air quality and fireplaces. Give us a call today to book your free in home assessment.